I was given the opportunity to try out a new and exclusive item to Amazon.com. 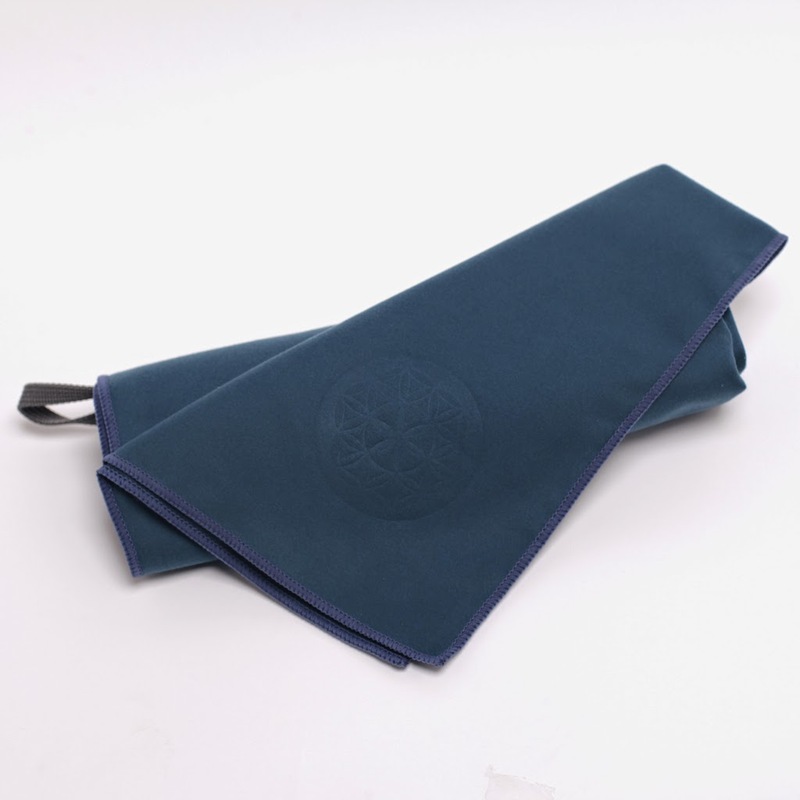 The Shandali UltraSport Travel Towel is an ultra absorbent and quick drying towel that dries 10x as fast as regular towel. This towel is made out of a very soft microfiber material which is kind to your skin. It's lightweight so you can take it anywhere you would use a sport towel - traveling, the gym, camping, the beach or after a shower. 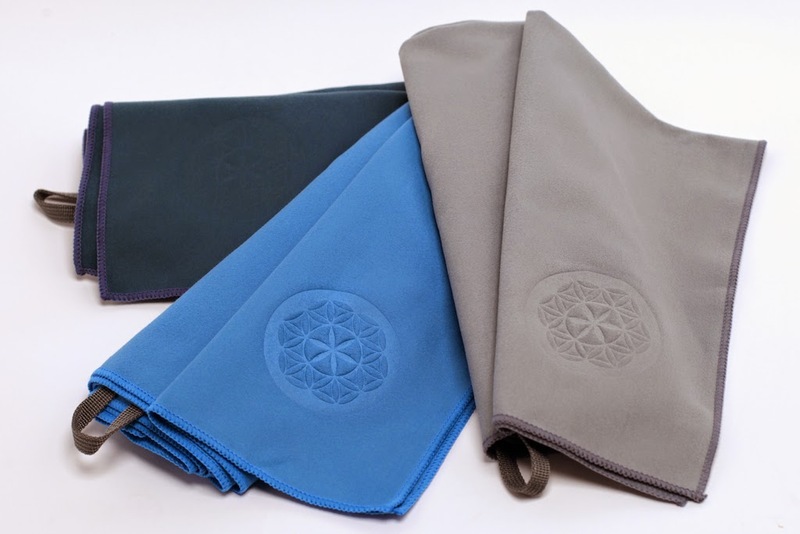 The Shandali Ultrasport Travel Towel comes in two sizes: small, 20"x 40" or medium, 24"x 48". It also comes in three great colors: Pebble and Stone, River Blue and Light Blue. I chose the River Blue for my test product. Upon opening the package I immediately noticed how soft and supple the towel was. The next thing I noticed was how light the towel is. I have very long hair so I was eager to try this towel out after a shower. When I use cotton towels they don't absorb very well and they also don't stay on my head. I can't tell you how many times a towel fell off my head. The towel has a nice feature - a small tab on it so it's easy to hang on a hook. After showering I wrapped my hair in the Shandali. The towel stayed in place. No falling in my face. That was the first plus. When I finally removed the towel I noticed that my hair was half dry. This small and light towel absorbed most of the water. I didn't have to blow dry my hair as long as I normally would have. This is a huge deal for me. I don't like blow drying my hair a long time because of all the damage it does. I hung the towel up and it was dry in no time. Laundering it was a breeze and best of all, the dye does not bleed. If you are in the market for a light and fast drying towel, then I highly recommend Shandali UltraSport Travel Towel. It's the worlds greatest towel! Even beats a shamwow!